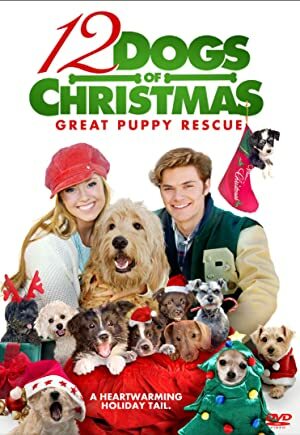 In this heartwarming sequel to the holiday classic, Emma (Danielle Chuchran) rallies her friends new and old to save a beloved puppy orphanage by putting on a musical holiday extravaganza. A contemporary black caper crime comedy. A fabric store shopgirl escapes her mundane life and daydreams fantasy worlds inspired by the customers she meets. Qiao Renliang plays the leading role of Peng Da, a rag collector who accidentally becomes the manager of a luxury hotel. Lam Suet portrays Peng Da’s best friend Long.